Migos is a rap group featuring members, Quavo, Offset and Takeoff. They came onto the circuit around 2009 but have surged to popularity as of lately. For new fans and old ones alike, we decided to share 5 Migos Tracks You Can’t Get Enough Of. We have created with this list is a Migos starter kit. These songs will introduce you to the world of the hip-hop trio. These three have a very distinctive type of flow that has gained them plenty of success. The style has also been used by upcoming and well-known artists, further solidifying their influence. Trap music isn’t for everyone and hip-hop purists have been pretty critical of Migos. However, with co-signs from the newer wave of artists, including Drake, it hasn’t effected the street credit and fame. From unique dances to their delivery, Migos is here to stay. Check out our 5 Migos Tracks You Can’t Get Enough Of list below. “Pipe It Up” is one of Migos’ tracks that gets you dancing from the first couple verses. They introduced the term “piped up” which complimented another famous dance move. “Look At My Dab” was introduced and the dance spread like a wildfire. Migos had everyone from Justin Bieber to Cam Newton dabbing everywhere. It became a craze and soon enough kids were using the dance to troll newscasters. “Fight Night” is an easy hype track that featured a music video that was just as fun as the track. Together the guys turned an awesome boxing video game, into a hit song. “Versace” is one of the tracks that can be credited for Migos’ huge surge to fame. The song was so catchy that Canada’s own Drake, jumped on the track for the remix. 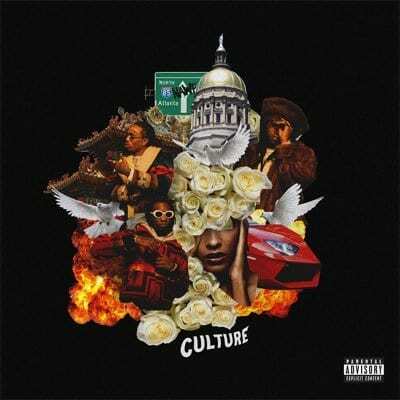 “Bad and Boujee” is the latest track to bring Migos to the top. “Bad and Boujee” was mentioned by Childish Gambino at the Golden Globes and immediately took off.